Walter Gage offers delegates a combination of independence and the opportunity to socialize. 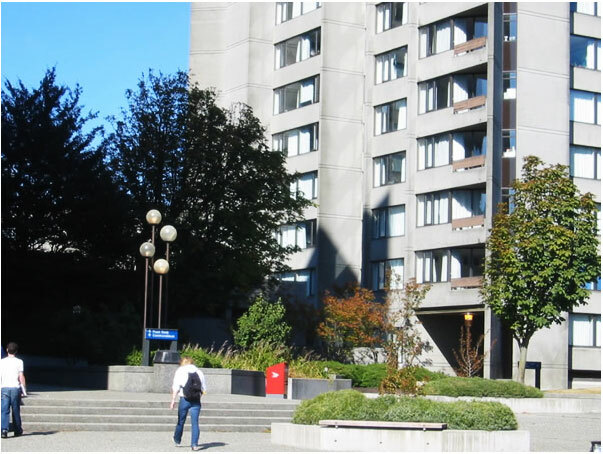 Gage Towers boast a spectacular view of the campus, Vancouver and the Georgia Strait. 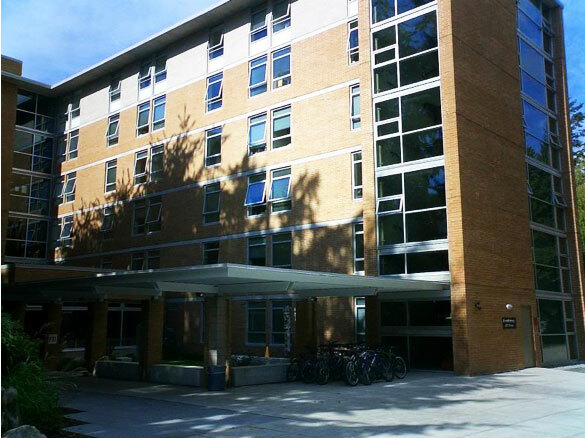 Gage is conveniently located beside the amenities of the Student Union Building, the Student Recreation Centre, the aquatic centre and the bus loop. Located south of central campus, delegates will be staying in either the Vanier Korea House rooms or the Vanier Standard House. Vanier offers delegates a tight-knit atmosphere for its delegates looking to socialize and meet lots of people at the conference. Click here to see virtual tours of these two accommodations.